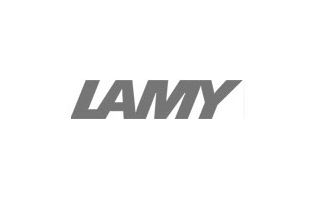 The Lamy LX range was introduced in late 2016 as a “suped up” version of the popular Al-Star. Extra features include a beautiful new gold finish with matching trim and carry case. The ergonomic grip encourages proper finger making this a stylish and comfortable ballpoint pen to use.